I picked the salad bowl for my first article in my new 'make it & use it' series because I believe every household should have one. 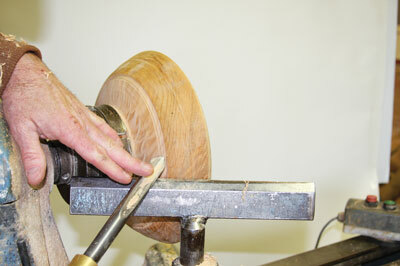 Besides, most of us woodturners have given bowls a try at some point or another. 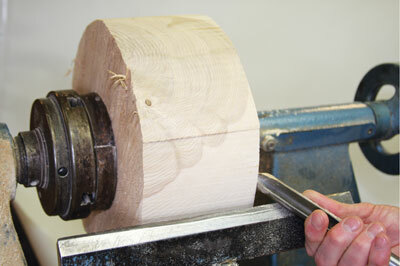 There are many factors to consider when attempting to make a bowl for your kitchen. The first thing is the size - what is appropriate for your needs? 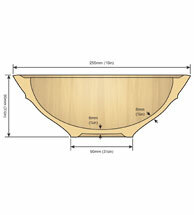 A typical bowl size is 255 x 90mm. It will hold just about anything we want to put into it. 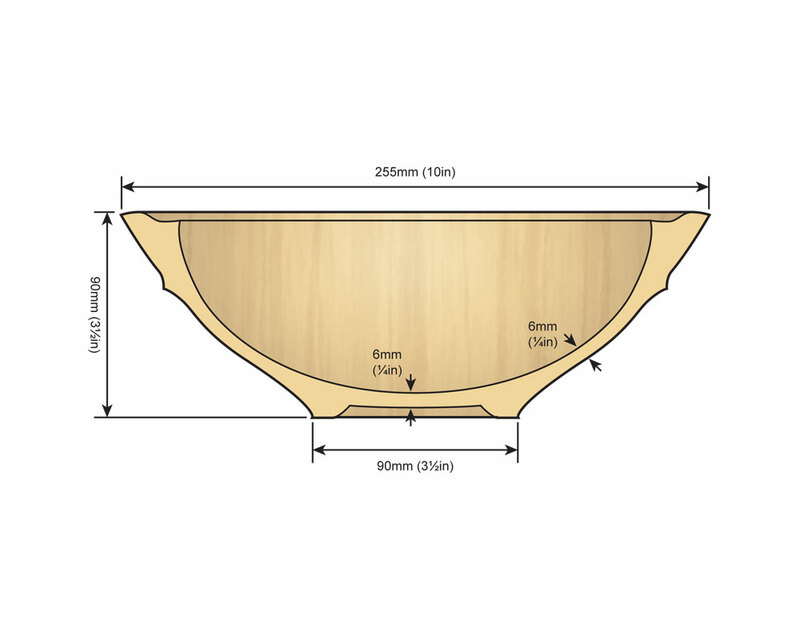 If you need to make your bowl larger, however, I would think about adding 25mm in diameter for every person in your home. 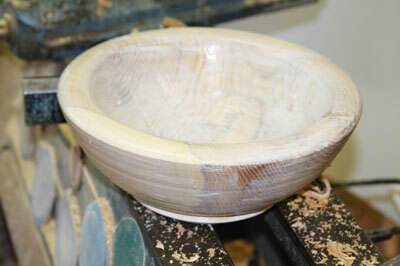 The height of the bowl will have to be proportioned as well. To understand proportion better, I follow this equation: whatever the diameter of the piece, the height should be one-third of that number. 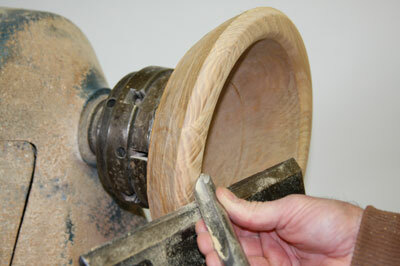 For instance, a 305mm diameter bowl should be 10mm tall. 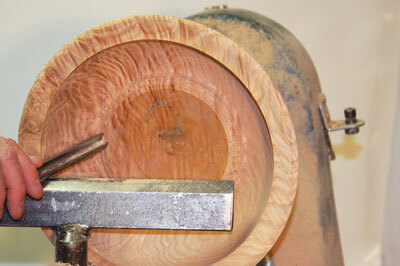 Likewise, a 610mm bowl should be 200mm high. Plus or minus a bit is not that big of a deal. 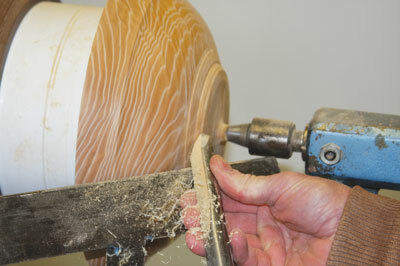 However, don't underestimate how proportion affects your bowl's beauty and function. 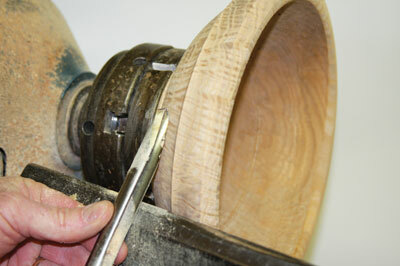 Bowls that are too deep in comparison to their diameters are hard to use. 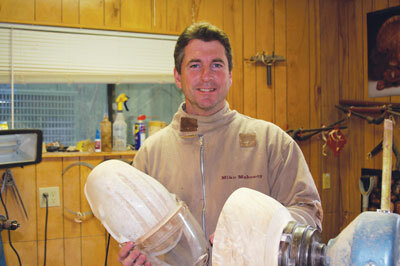 Bowls that are too shallow look wanting. 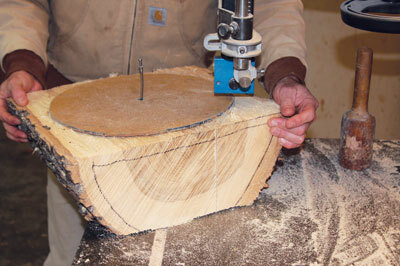 Along with proportion, base diameter is also an important consideration. 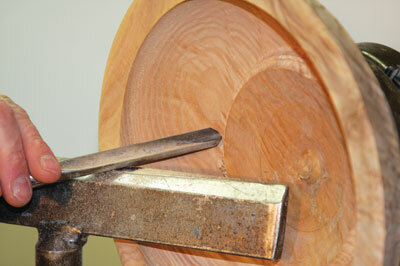 For a functional piece, I would never make the base diameter smaller than one-third of the rim diameter. 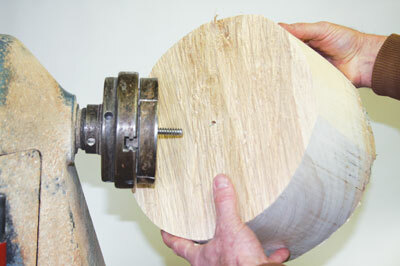 Having too small a base will make your piece unstable which will limit its use. Too large of a base may hinder its beauty. 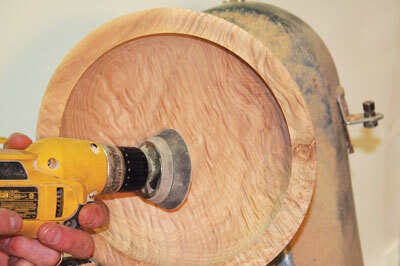 My 255mm bowl has a 90mm base. 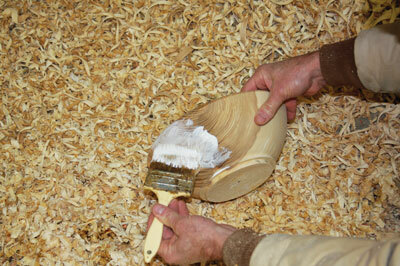 This bowl can be completed in around two hours. 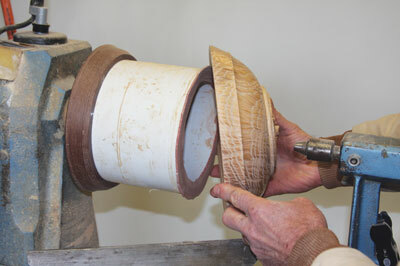 Air drying bowls is different for every woodturner due to a number of factors, including the area we live in, where we store them, wood species, and moisture content of the wood. Since I live in an arid desert climate, I wax the entire piece. 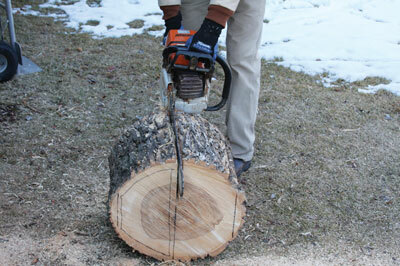 If you live in a more humid climate, you may just do the end grain or not apply a sealer at all. Drying times will also vary significantly depending on the above factors. 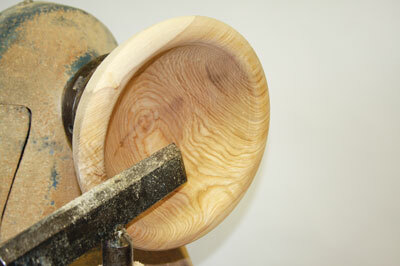 This ash (Fraxinus excelsior) bowl will dry in 90 days in my drying room and will then be ready for turning. Most bowls have the same shape. 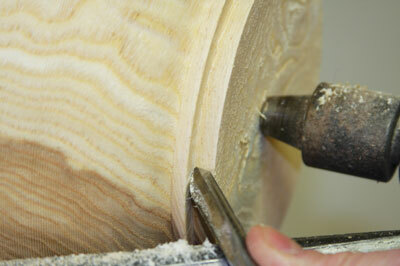 What you do between the base and the rim is how you will create a theme or personality to your work. The sky is the limit. 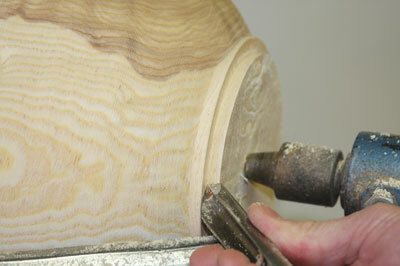 For me a well-designed bowl will have a detail somewhere between the top or bottom one-third of the piece. 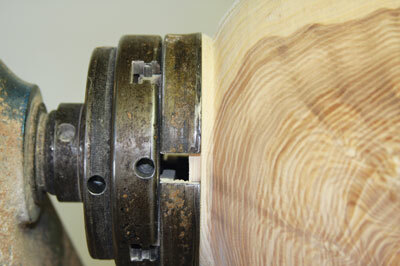 The detail's scale should be proportionate to the object you are making. 4. 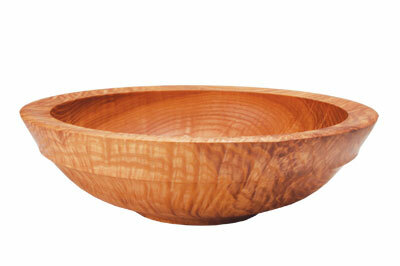 If you are giving the salad bowl as a present then provide the recipient with some care instructions. 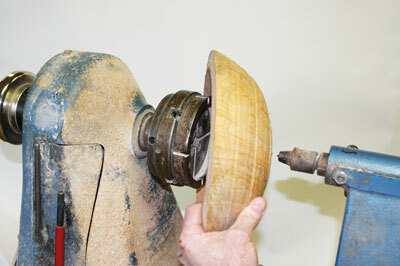 Proper care should ensure a long life to your project. 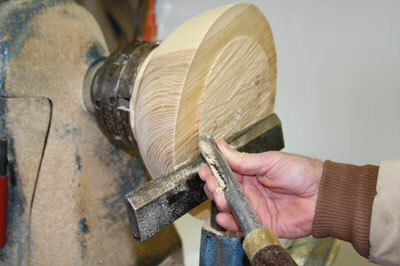 Here is a sample of what I put on a postcard that I give out for every bowl I make: "After use, simply hand wash with normal dish soap then let air dry. 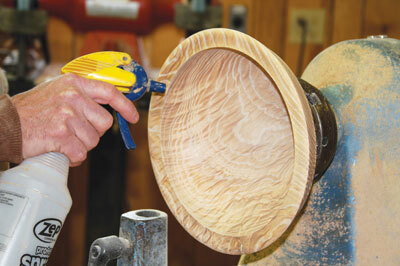 Occasionally recondition the bowl with mineral or walnut oil. 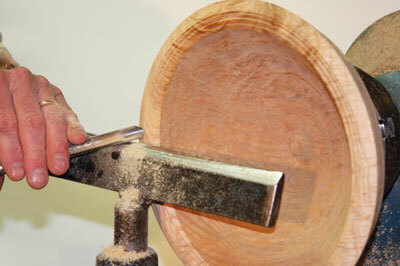 With proper care this bowl will last for generations"